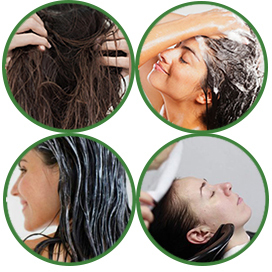 Wet your hair & scalp. Gently massage the shampoo into the hair and scalp with fingertips to work into lather. 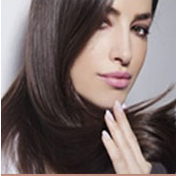 Reapply whenever skin feels dry. Leave for 2 minutes to allow deep penetration and full absorption. 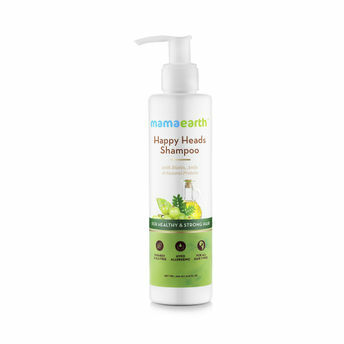 Follow up with a nourishing silicone-free conditioner. 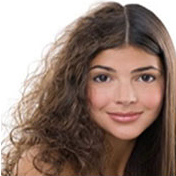 Biotin is a Vitamin B that helps synthesize protein and thus helps in healthy and shiny hair. 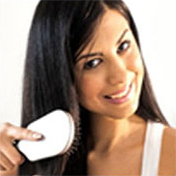 Horse chestnut improves blood circulation thus helps in reducing hairfall as well as faster re-growth of hair. 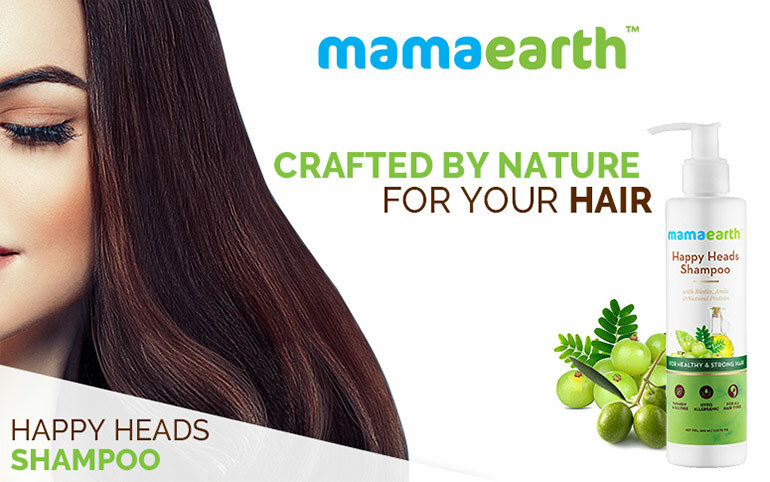 Fill of fatty acids, amla extracts helps in strengthening hairfollicles and thus reduces hair fall.